This book is the exact reason I love historical fiction. 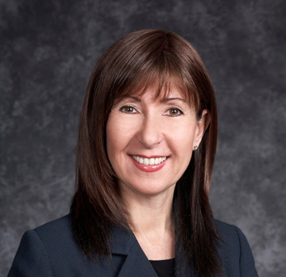 In it I am able to learn about events in history through characters that I can connect to. Yes, the characters are fictional, but they represent the people of that time- their feelings, their struggles and their triumphs. 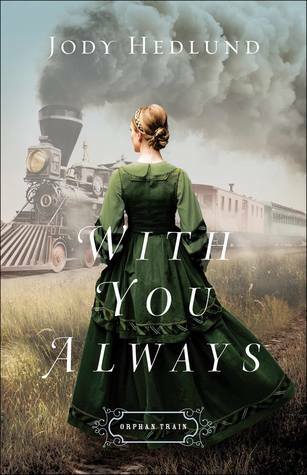 This particular book is set in the midst of the immigrants to America in the 1850's and their struggle to sustain life. How awful it must have been to leave your home country in search of a better life only to find it worse than the one you left. I loved this story. It was told in a way that connected to my heart. I could so easily visualize everything that was happening- the places and the people. My heart hurt for the struggles of Elise and her family. Thornton's journey of self awareness, compassion and understanding were so satisfying. So, so good. I cannot wait to read the next book in this series. This book sets things up perfectly for a continuation but still left me utterly satisfied. That's how I like a series to be. Content: Clean, mild romance, some kissing. A situation of abuse with no details, just the aftermath. Mild peril. I liked Mike and Franchesca and the opening scene for the book. It got the couple off to a good start and I could feel the zing of initial attraction. Annalise was a good addition to the book- so cute and innocent. Relationships become a bit more complicated when you add in children! Especially during kissing scenes. Ha. - I received a copy of this book via NetGalley from the publisher. All opinions expressed are my own. 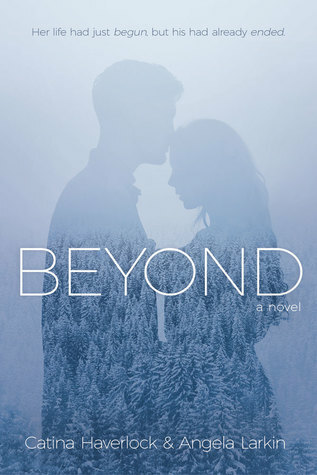 I haven't read a good paranormal/supernatural type romance in a bit so this book felt fresh and new to me. I loved the mountain setting of Truckee, Nevada. I drive through Truckee all the time on my way to California. It's a beast of a place in the winter!! You sure don't get many books set there but I loved it! The characters in this book were good. I liked them and the way they all connected to each other. Presley has the weight of the world on her shoulders with a special needs sibling that is mostly her responsibility, moving to a new school only to be bullied and having an absentee father. Presley has a serious disposition to go along with her tremendous responsibility. I felt that the relationship between Presley and Landon progressed naturally and easily. I enjoyed their interactions. The story definitely kept me interested because I honestly wasn't sure how things were going to end. The build up to the end was fantastic. The ending left me confused though. I didn't love it. After this huge build up with the Vigilum, I guess I was expecting a bit more. It felt rushed. I can't say too much without giving things away but the place and time where Presley and Landon ended left me with so many questions. It didn't really resolve the "how" of things and I was frustrated by it. 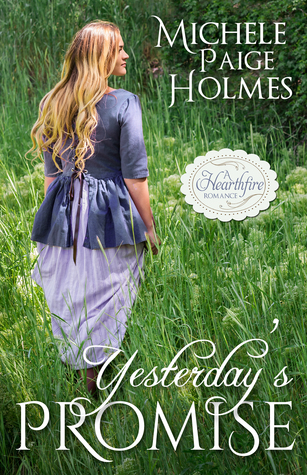 New from Michele Paige Holmes, Amazon’s bestselling historical romance author and Whitney Award Winner, comes the Hearthfire Historical Romance, YESTERDAY’S PROMISE. I was so caught up in this book. 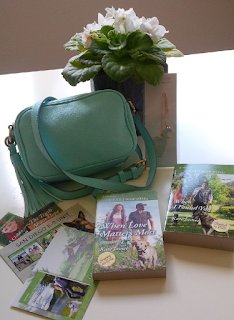 I was pulled right into the story, invested in the characters and my heart was bursting! Then it ended and I am a bit sad. I find I am quite reluctant to move on to another book. Surely reading one book while thinking of another is a bit like cheating, right? Book cheating. Is that a thing? I feel like it is now. Because I tried to read another book and that's what it felt like. I'm still wallowing in Scotland and I'm not ready to leave just yet. I hope I get over it soon. The next book? Fall. Not too far away, but still. When you are wallowing, it seems like forever away. After a season in London, Charlotte Lyons is still regrettably unattached. With her family's finances in peril, she is sent away with her sister to a bleak coastal town where she is expected to pursue a wealthy Earl. Beautiful and talented, how could she possibly fail? 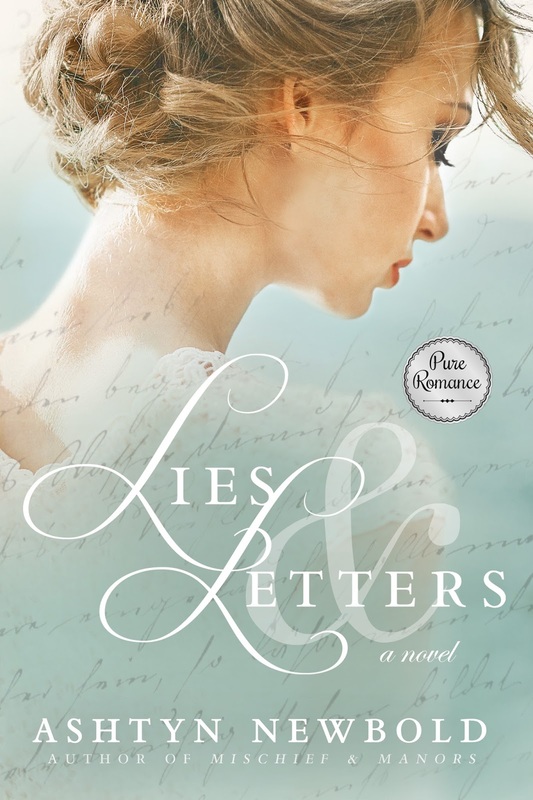 But when her heart is captured by someone entirely unexpected, Charlotte finds herself caught up in a web of lies and intrigue. 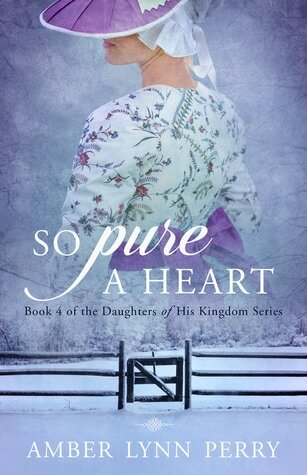 Between hardship and sorrow, she finds more than she bargained for, forced to choose between the life she once wanted and a new love she never imagine. Ashtyn Newbold discovered a love of writing early in high school. 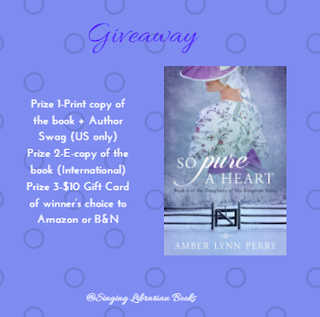 Inspired by regency period romance, she wrote her first novel at the age of sixteen. Because she can't vacation in her favorite historical time periods, she writes about them instead. 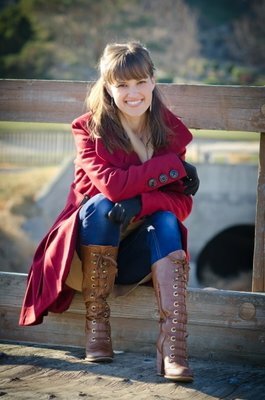 When not crafting handsome historical heroes, she enjoys baking, sewing, music, and spoiling her dog. She dreams of traveling to England and Ireland. 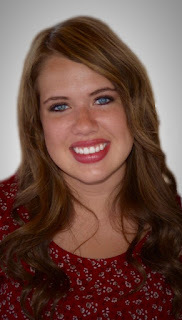 Ashtyn is currently studying English and creative writing at Utah Valley University. 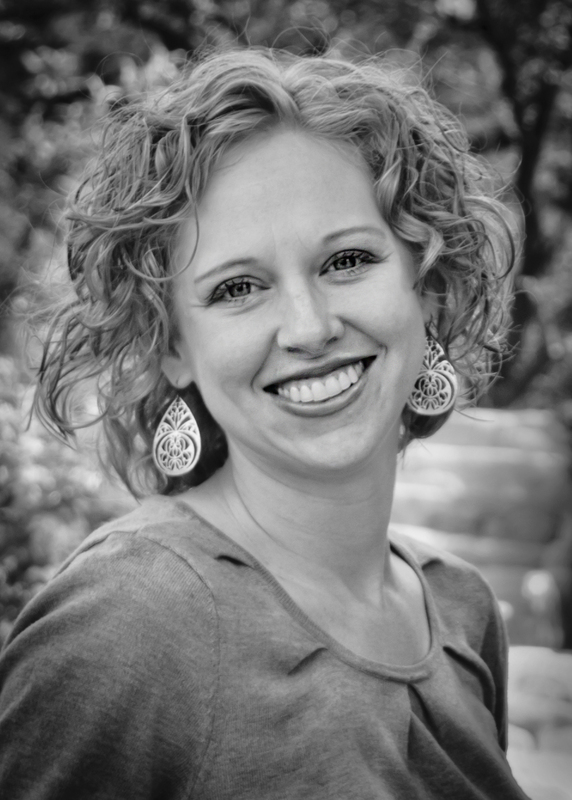 She lives in Lehi, Utah with her family. I was hearing some good things about this book and so I decided that I should pick it up and give it a read too! I'm sure glad I did. 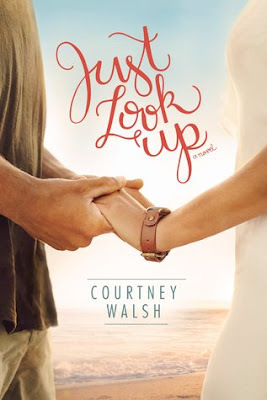 This book tackles some important issues of today and I felt like Courtney Walsh did a great job of making everything feel real. Lane is an interesting character. In the beginning of the book we see Lane as she is now- fully engrossed in her work and locked up tight in herself. She is her own island. 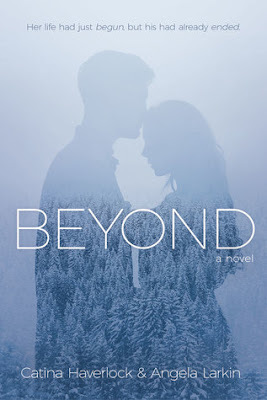 As the book progresses and Lane's story begins to fill in, we understand Lane a bit better, even if we don't agree with her choices. 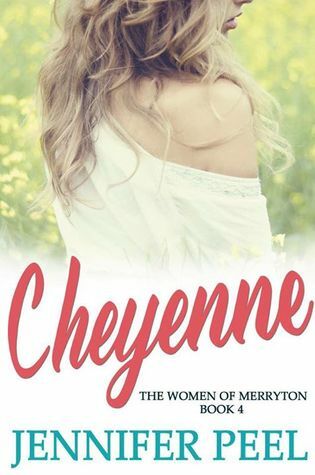 Lane lives her life with something to prove. She works hard and is one determined girl. (Determined is a nice word for stubborn. We use it a lot in my house.) Her transformation is gradual and slow but thanks to some persistent people, love really does conquer all. Ryan is really a hero. Solid, kind and ever so patient. It's interesting to see the difference between Ryan and Lane, both of whom suffered with hurt, heartache and betrayal but because of choices they ended up in very different places. 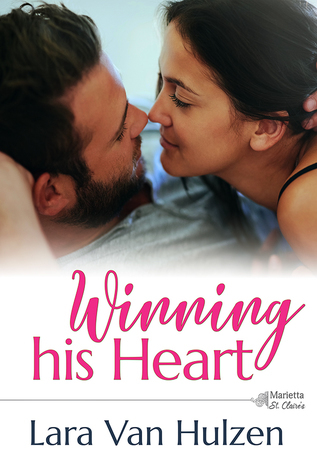 Lane hardened her heart and Ryan opened his up. My take away feelings from this book? Put down the electronic devices and enjoy the moments you have with the people you love. Forgive. Be kind. Love well. Champion back country snowboarder Gage Watson has left the limelight behind after the death of one of his fans. 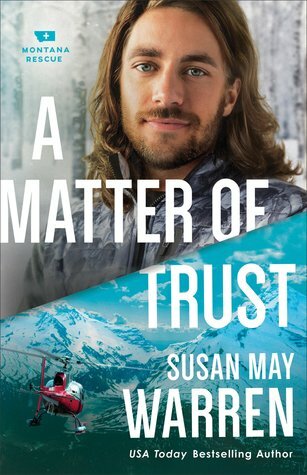 After being sued for negligence and stripped of his sponsorships, he's remade his life as a ski patrol in Montana's rugged mountains, as well as serving on the PEAK Rescue team. But he can't seem to find his footing--or forget the woman he loved, who betrayed him. I absolutely love this series by Susan May Warren. Well, this and the Montana Fire series. They are both so good. They have cross over characters that really give you a sense of community and family. Each book feels like coming home. Just like previous books in this series, this book is full of danger and adventure set in the great outdoors. 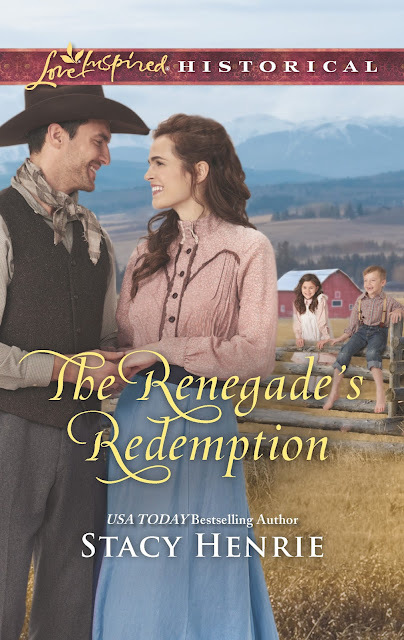 I loved the forward momentum in this story and how I was on the edge of my seat, holding my breath and white knuckled gripping my kindle for half the book. Gage is a snowboarding magician- the greatest back country boarder of his time. He's known for his no fear attitude and love for the thrill of danger. Then something went wrong and that hotshot life he knew was wiped away. You can't help but feel sympathy for Gage who got the raw end of a deal. While trying to be the hero, he was made out to be a villain. Now he's rebuilding his life and finding value in helping other people. I thought Gage was savvy and an all around solid character. I really liked him. The other thing I love about these books are the side stories going on around the main story. It sets the stage for future books by giving you a prequel of sorts. I cannot wait for the next book! 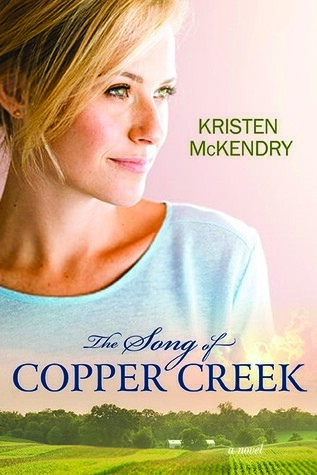 The Song of Copper Creek by Kristen McKendry + $25 and Book Giveaway! 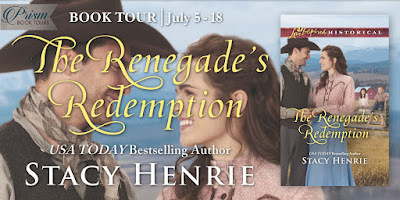 On Tour with The Renegade's Redemption by Stacy Henrie + $25 and Book Giveaway! 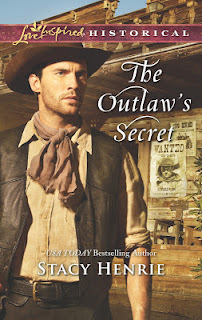 I had the chance to read the first book in this series, The Outlaw's Secret, and I really loved it so of course I jumped at the chance to read this book! These two books are about twins- the first book involves a case of mistaken identity and the second, a story of redemption. Tex has made some mistakes. Some pretty big mistakes, actually. Now he has returned home in need of healing not just physically, but emotionally and spiritually too. He has something to prove to himself and Ravena. Ravena has the patience of a saint. Her kindness extends to all those around her- even those who have hurt her. Lucky for Tex, that includes him. Ravena is also out to prove something and Tex is right there to help her. Tex and Ravena work well together and realize that they are better together, helping each other, than apart. 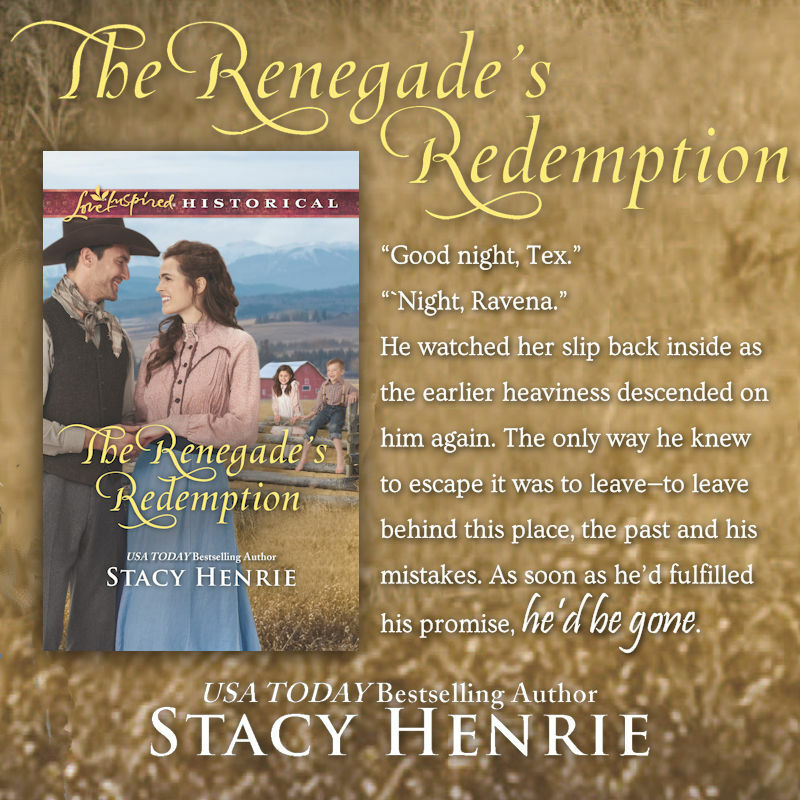 Unfortunately, the past has a way of catching up to you eventually and Tex finds himself in a pickle. 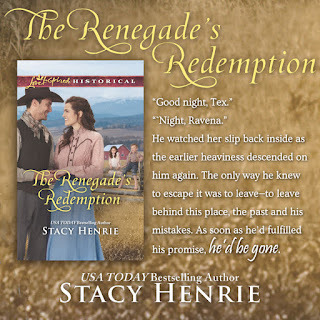 Tex and Ravena were great characters. The book flowed gently and easily, weaving in daily life events with the rekindling of friendship and love. The children in this book were a fantastic addition and really gave the story a feeling of family and love. 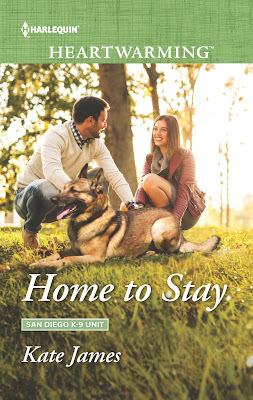 Home to Stay (San Diego K-9 Unit Series) by Kate James + $20 and Prize Pack Giveaway! 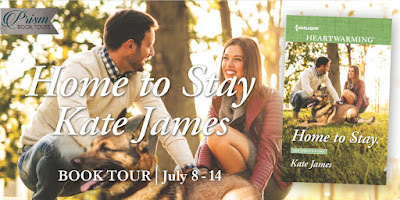 - I received a copy of this book as part of this review tour. All opinions expressed are my own.